Welcome home! Enjoy your morning coffee in the bright and airy sunroom. Open plan from entry through living room. First floor master with attached master bath. 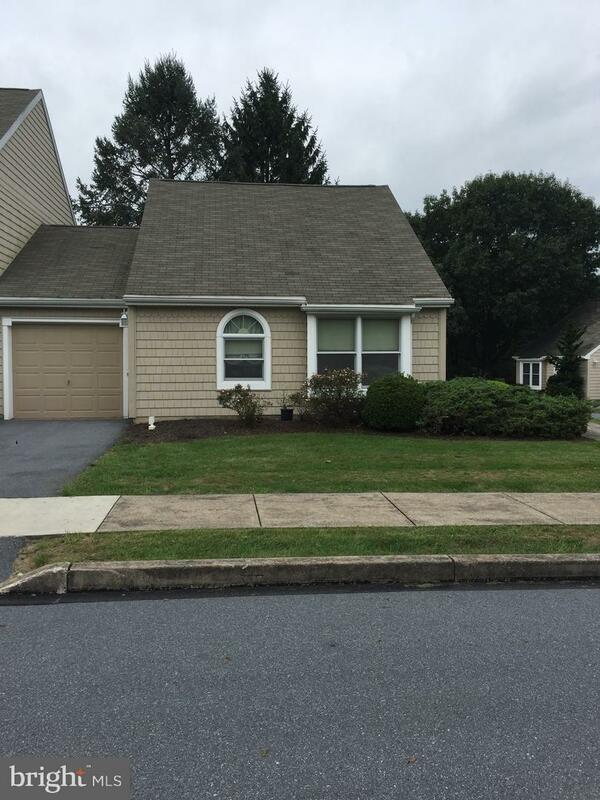 1-car garage, walking distance from local hospital and minutes from downtown Hershey.